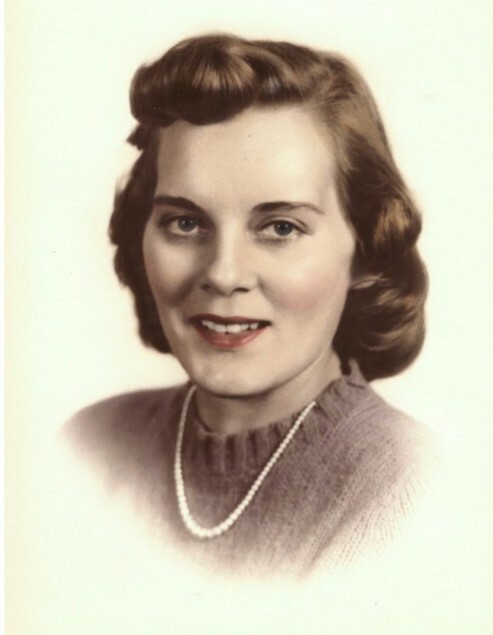 Thelma "Grace" Juenemann, of Fridley, passed away at her home on Monday, January 14, 2019. She was 92 years old. She is survived by her loving husband of 60 years, Douglas Juenemann; son, Gary Juenemann; daughter, Debbie Juenemann; 3 grandchildren & 2 great-grandchildren; other loving family and friends. Gathering at 10:00 a.m. on Tuesday, January 22nd at Miller Funeral Home with Service at 11:00 a.m. Inurnment at Fort Snelling National Cemetery.